Deadpool has already killed every hero in the Marvel Universe. He isnt through. 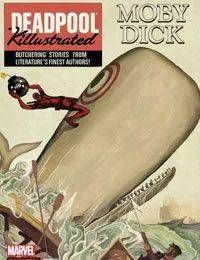 This time... Deadpools gonna take most famous characters in classic literature! YOU NEVER KNEW HOW BADLY YOU NEEDED THIS SERIES!